Why should you opt for Imprinted Die Cut Shoppers? You need to package your items in our high quality and heavyweight courier bags because they will increase your brand’s appeal. 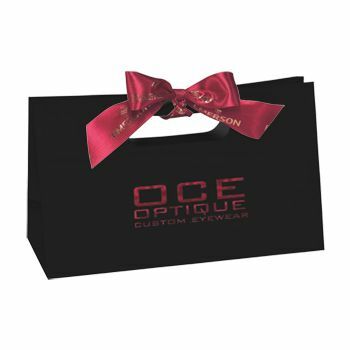 Why should businesses be the only one to enclose their items in elegant packaging? 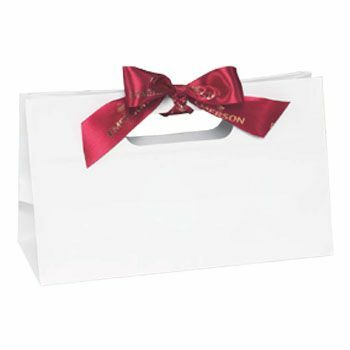 Our consolidation bags are perfect for anyone who wants to give someone a gift. 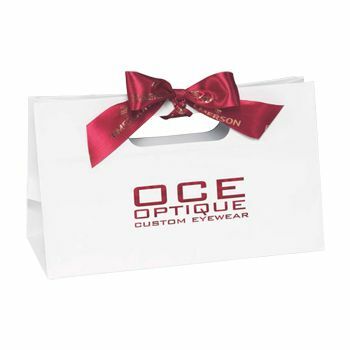 Attract the attention of curious onlookers by displaying your items in our beautiful courier bags. 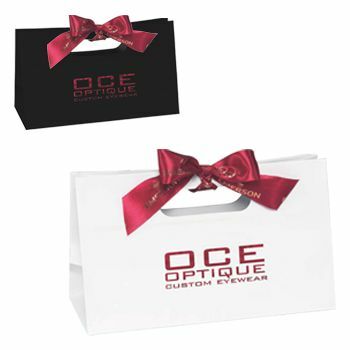 Our eye-catching bags, decorated with a big, red bow, are a great way to make a lasting impression on the recipient. The handles on the bag allow you to carry it easily. You can even use the bags to pack gifts during the holidays. Our Imprinted Die Cut Shoppers ensure you and your brand are presented well in the public eye.